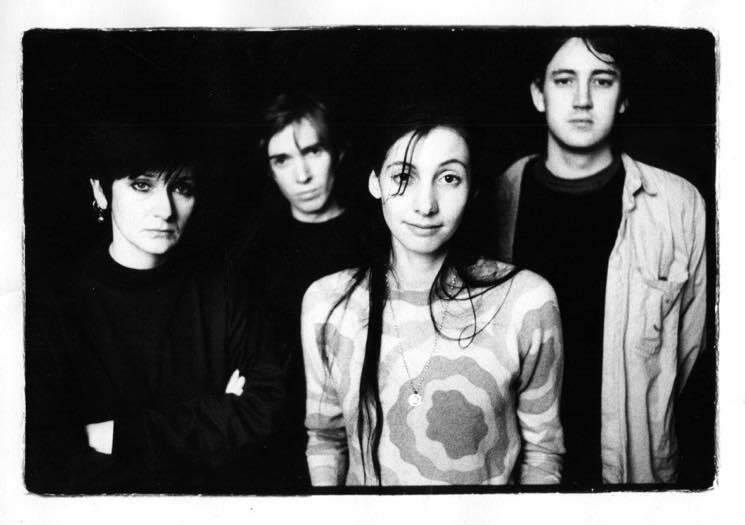 "Oh, we one hundred percent will"
Earlier this year, a festival bio for Kevin Shields revealed that he was working on material for a new My Bloody Valentine album, and now the frontman has confirmed that one is indeed on the way. In an interview with Pitchfork, Shields was asked if the band would follow through on plans for a new album in 2018. "Oh, we one hundred percent will," he said. "One hundred percent." Shields explained that the forthcoming effort started off as an EP — so that long-rumoured 2014 material may actually see the light of day. "I realized it has to be, like, a mini-album, because it's going to be at least 40 minutes long," he elaborated. "So it's going to be an album, but I don't really know how many tracks it's going to be. It'll probably be seven or eight, by the looks of it." Shields also said that the band plan to tour behind the new record after it arrives. "We're going to play live again, so that's always a really good way to guarantee that we'll get the record done," he added. There's still no firm release date for the upcoming record, but it's sounding pretty promising. When the new album does finally land, it will mark the follow-up to the band's 2013 comeback LP m b v. Since then, the group have kept busy by plotting all-analog reissues of Loveless and Isn't Anything, which are due out on vinyl early next year on January 18.